The 21-year-old former Burnley prospect, who returned to the Saddlers in the summer, was joined on the scoresheet by fellow recent arrival Josh Gordon as the Saddlers started the second-half off in style. Dan, who currently plys his trade for Graham Biggs' Walsall Under-18s, is nominated for his stunning strike during the young Saddlers six-nil demolition of Tranmere Rovers, which took place at Ray Hall Lane in early March. Walsall attacker Erhun Oztumer has been named among the nominees for the Sky Bet League One Goal of the Month for November, with his spectacular strike at AFC Wimbledon taking centre stage. 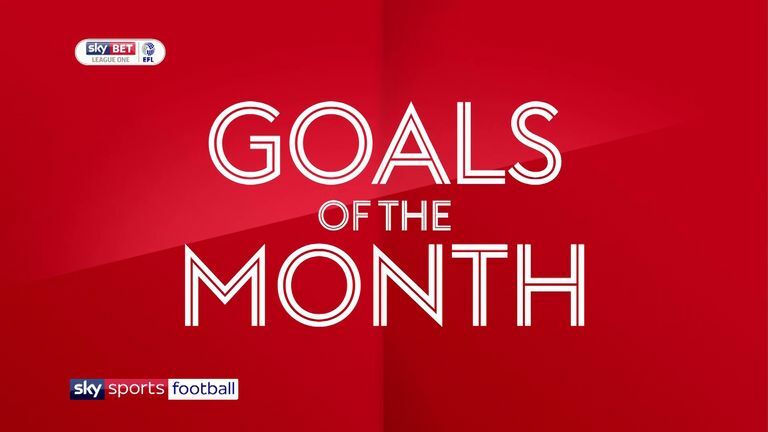 Following a public vote, Erhun Oztumer's goal against Bolton Wanderers, which took place at the Macron Stadium on Saturday, 11th February, has been named as the Sky Bet League One Goal of the Month for February.